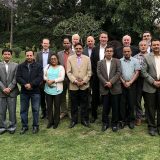 News posts tagged "Short Courses"
The Nepal-Australia Joint Advisory Committee on Water Resources Management recently met in Nepal to review current projects and explore new opportunities. ICE WaRM convenes this meeting between Nepal and Australia as part of its contribution to the Sustainable Development Investment Portfolio (SDIP). 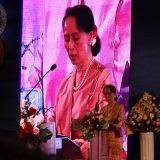 ICE WaRM, represented by Executive Sector Specialist, Andrew Johnson, attended the 3rd Asia-Pacific Water Summit (APWS), held in Yangon, Myanmar on 11-12 December 2017, which aimed to promote cooperation and partnership, as well as share knowledge and experiences to resolve future challenges in water sufficiency for sustainable development. 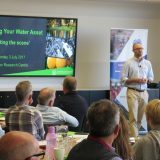 The first ‘Managing Your Water Asset’ workshop was successfully conducted at the Loxton Research Centre in July, where farmers had a chance to connect with industry professionals and benefit from fresh insights into Australia’s water market space. 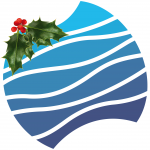 ICE WaRM’s free monthly Webinar examines the Australian climate of 2016 and look into what’s expected in the New Year. 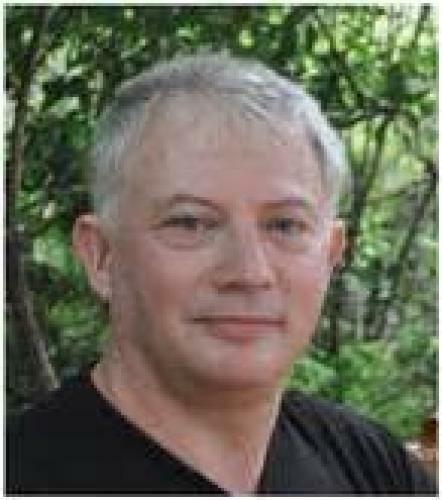 The 30-minute Webinar, at lunchtime on 3 November, will be delivered by Bureau of Meteorology Climatologist Dr Andrew Watkins. As 2016 approaches, with ICE WaRM well into its second decade, we can reflect and celebrate outstanding operating successes. We are looking forward to achieving more. 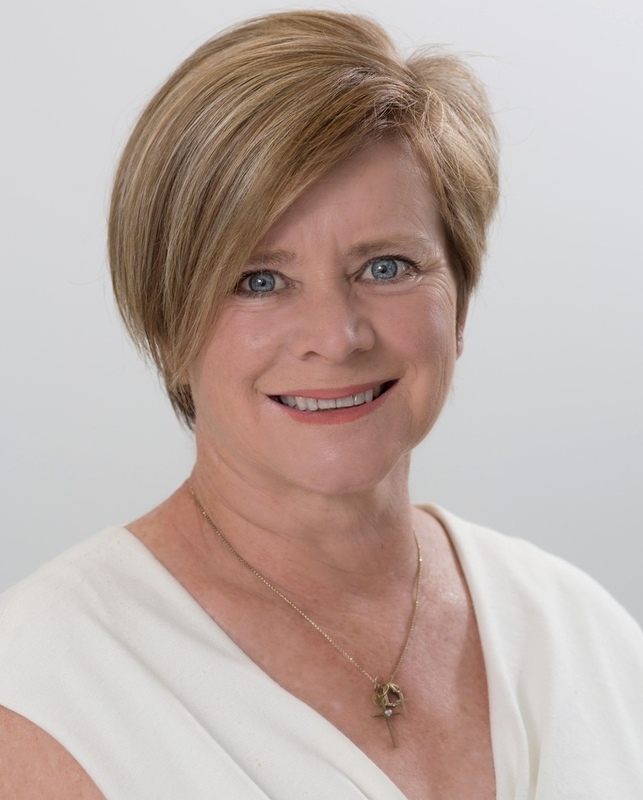 ICE WaRM has certainly come a long way since it was established in 2004 as an Australian Government initiative, supported by the South Australian Government, and launched its first education and training programmes the following year. 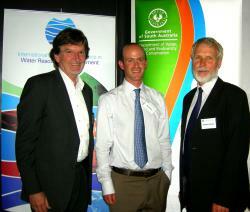 I’m delighted to celebrate a decade of outstanding success for ICE WaRM. ICE WaRM has certainly come a long way since it was established in 2004 as a Federal Government initiative, supported by the South Australian Government. 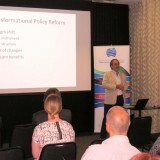 Visiting water expert Professor Gregory Korshin highlighted the role of contemporary society in contributing to pollution, during a special presentation to more than 70 people in Adelaide recently. Professor Korshin, from the Department of Civil and Environmental Engineering at the University of Washington in Seattle, identified trace-level pharmaceuticals, personal care products and other organic material as compounds of emerging concern. Positive feedback has been flowing after the three latest ICE WaRM short courses. 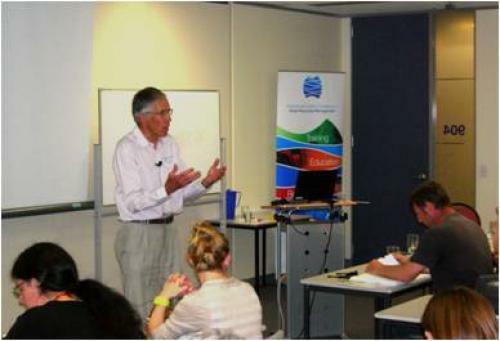 During April, Dr Anne Jensen from the University of Adelaide and Jeff Camkin, Adjunct Professor at the University of Western Australia, led the Australian Water Industry Essentials course in Perth – while Susan Worley from the Department of Water and Dr Pierre Horwitz of Edith Cowans University focused on specific water issues facing Western Australia. 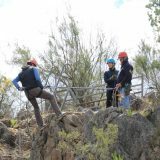 The AWIE course is delivered jointly with the Australian Water Association (AWA). Visiting United States water specialist David Pilz believes Australia is setting an example for many countries with its pioneering work in water trading and markets. And he’s also pointed to ICE WaRM’s water resources management training programmes as a key in addressing a critical shortage of water industry professionals. 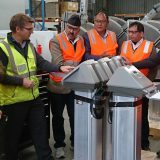 Held in Melbourne in late September, delegates included staff from government organisations, water utilities, engineering companies and water associations. 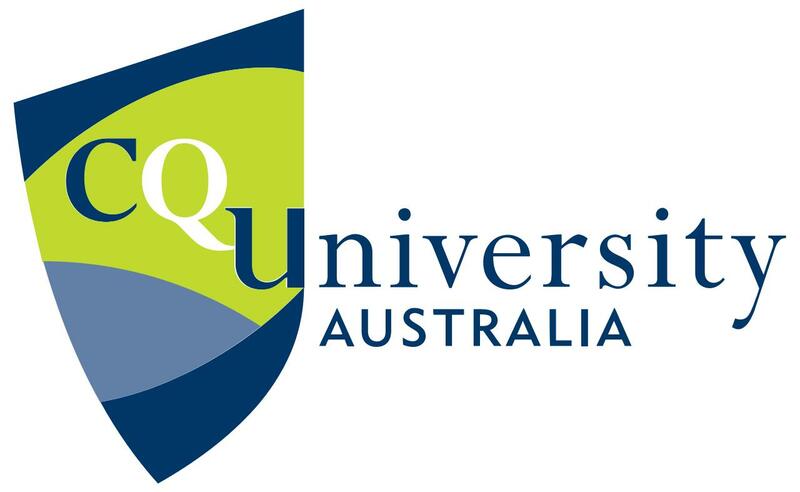 Professor Simon Beecham represents the University of South Australia on ICE WaRM’s Board of Studies, the body overseeing the ICE WaRM nested Master Programme and comprising programme directors from each partner university. He is a former chair of the Board of Studies and is heavily involved in ICE WaRM’s education programmes.